Raffle proceeds go to the American Diabetes Association! 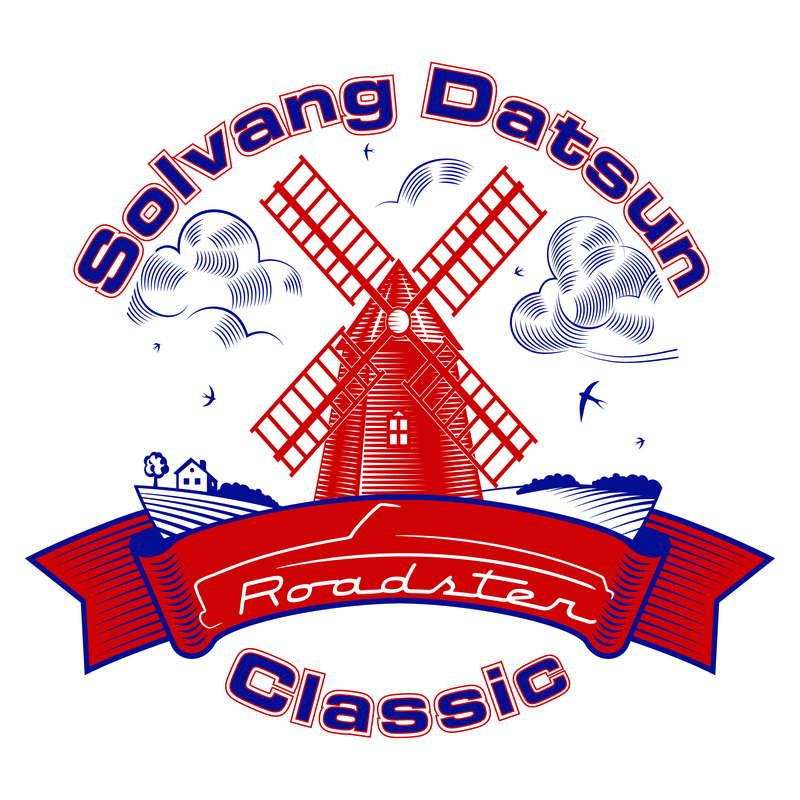 Welcome to the home of the Solvang Datsun Roadster Classic. This legendary show is traditionally held the last Saturday in April each year in Solvang California. Every year close to 100 Roadster descend on this quaint town for a get together on Friday night and the day long show and shine on First Street with Datsun Roadster enthusiast attending from all over the world. Every year is a new experience.